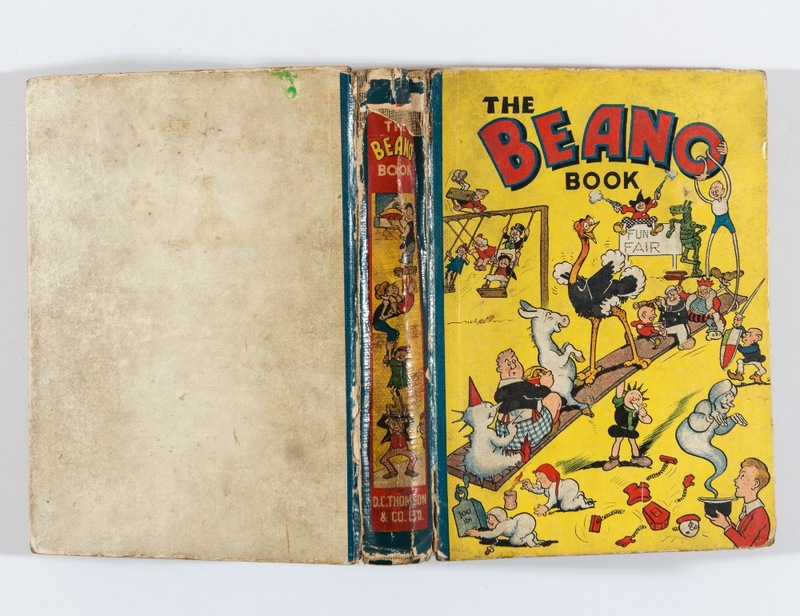 Beano Book 1 (1940). Pansy Potter balances the Beano bunch. Bright boards with spine hinge wear. You are the current highest bidder! To be sure to win, come back on 08 Mar 2015 14:45 GMT Date Format as the lot closes or increase your max bid.